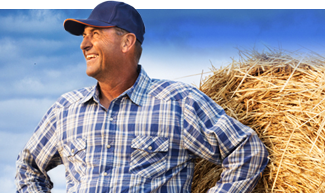 Additional coverage over and above the limits of a farm auto, personal auto or farmowners insurance policy. 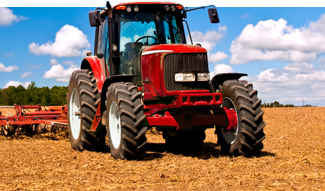 Providing liability and physical damage coverage for trucks used for farming purposes. 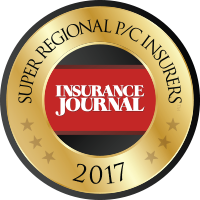 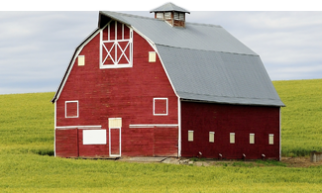 Insurance solutions for your grain, vegetable, livestock or other types of farm property. 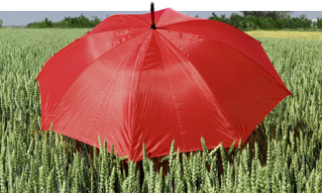 Perfect for the commercial or hobby farmer wanting protection for their home and farm property.